twitchquotes: Kacey Tron was found dead in her trailer park on April 20th. The cause of death is speculated to be an overdose of marijuana. 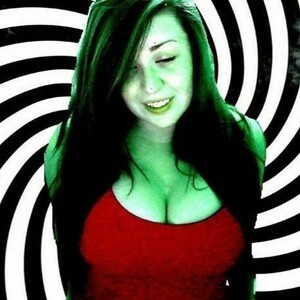 All her life Kacey Tron has tried to convince us of the evils of 420, but we did not believe her. Now the Illuminati has assassinated her. Please never 5get Kacey Tron. Stay 420no. Kacey Tron was found dead in her trailer park on April 20th. The cause of death is speculated to be an overdose of marijuana. All her life Kacey Tron has tried to convince us of the evils of 420, but we did not believe her. Now the Illuminati has assassinated her. Please never 5get Kacey Tron. Stay 420no.